Sujok Clinic is managed by SJT. Sanjay Kinkar and associate SJT. Avinash Bhole. A science and management graduate from Pune University with rich experience in working Industry in the field of instrumentation engineering. Started working on Sujok from 2011 and has completed all levels of Sujok. 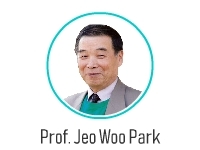 We are authorised member of International Sujok Association headed by Dr. Park Min Chulwith operating in 63 countries and having recognition as alternate therapy. ISA has branch Physio therapeutic system known as Sam won dong and Sam won gong. This is an advance training. 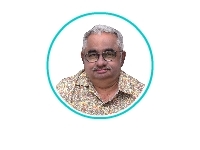 He has given very extensive training on tri origin theory and practical. 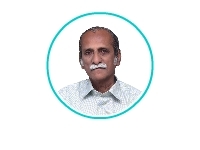 She as given extensive training on theoretical aspects of blood pressure and practical effective treatments for very selected candidates for hypertension. R&D Head of ISA conducted a super speciality training programme on Diabetes management for selected candidates with hands on training of practical patients. There are number of Sujok colleagues who on time to time on need basis had given valuable support for treating critical conditions. ISA 9. We have completed training on Auricular Therapy by traditional Chinese system and Sujok system. Continuously updates its members and all teachers give guidance on demand. This acupuncture system is the next-technological version of traditional Chinese acupuncture. 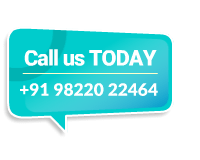 It is all inclusive approach integrates all other such treatment. All the treatments are performed on hand and foot. Hands & Feet act as the remote controls of the human body and organs. We specialize in Sujok micro-acupuncture treatment modality. This micro-acupuncture is performed on upper-layer of the skin. This system gives direct access to the target organ and / or area of the body through energy channels which bypass blood brain barrier and liver, ensuring the treatment is fast and potent. The patient who do not prefer needles are treated with color / magnets / seeds. These treatments are also similarly effective. 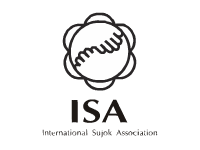 We are authorised practitioners of International Sujok Association (ISA). We are also authorised teachers of Sujok. ISA is a worldwide institution, for further details on ISA please visit www.sujok.com. Presently 63 countries in the world are using Sujok as recognised alternate therapeutic system.